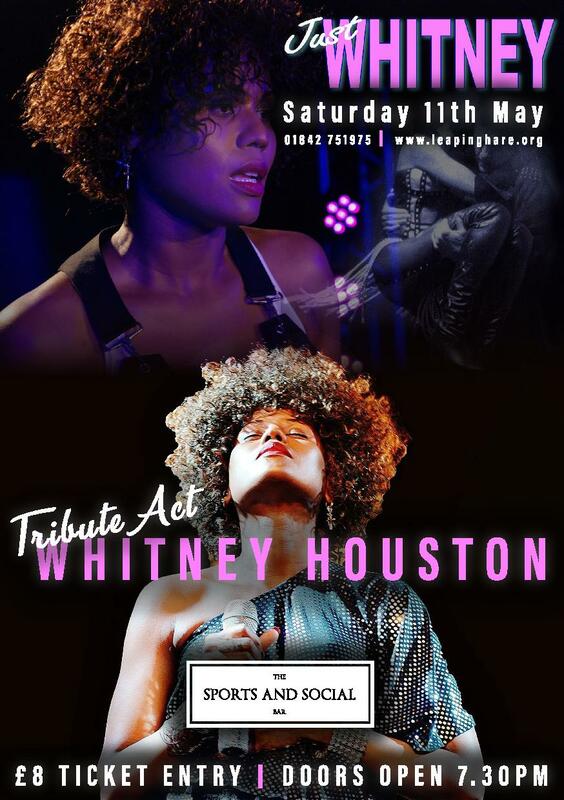 Come and feel the heat with our amazing Whitney tribute act. It's going to be a really fun night with loads of dancing & all of the Queen of the Night's best hits with a live DJ in-between sets. We can't wait, tickets are just £8. Please bear in mind this is a bar with limited seating available. There is some roadside parking available at the venue plus many free car parks within walking distance - closest one being behind The Light Cinema off Bridge Street IP24 3AE.